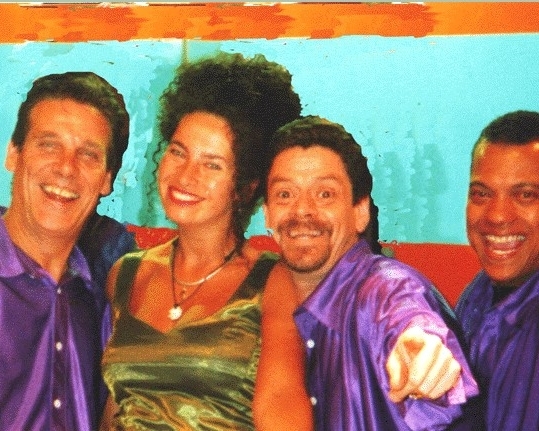 One of the top Latin bands on the UK scene with hot sounds that make everyone want to dance. Hot and cool at the same time? It must be Brazil! 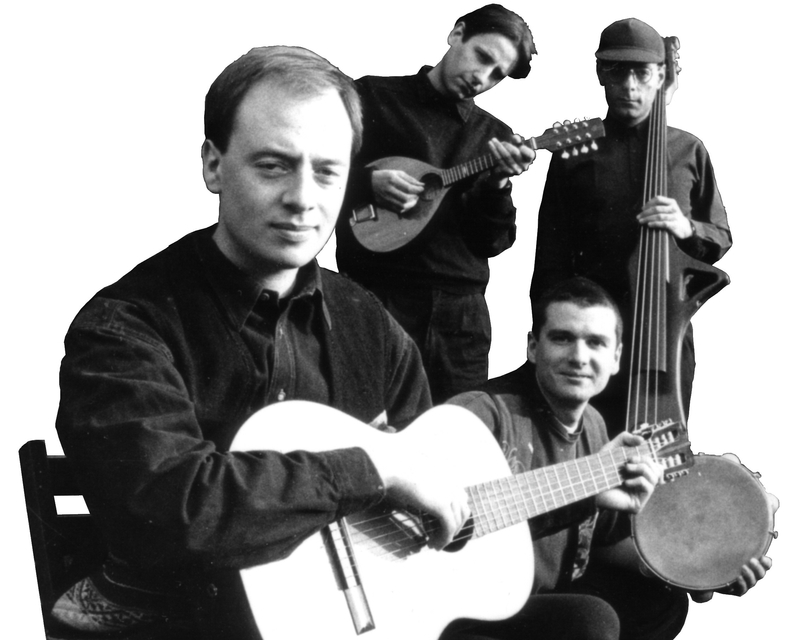 Samba, bossa nova and afrofunk from this authentic four-piece. Lively Latin band playing salsa, cumbia, lambada and more, guaranteed to get the audience on their feet for the night! 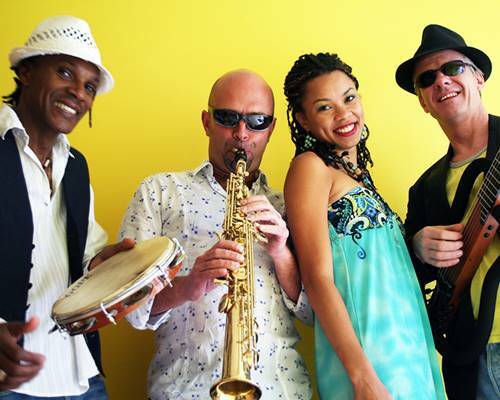 Hot Salsa band with enough spicy Latin rhythms for top dancers and left-footed tropical party-goers alike! 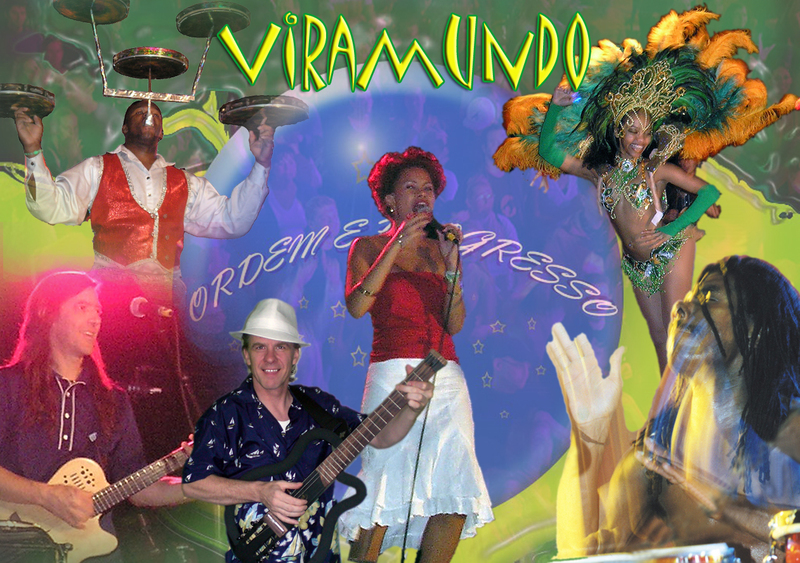 Flamboyant Latin dance band specialising in Brazilian samba school music.